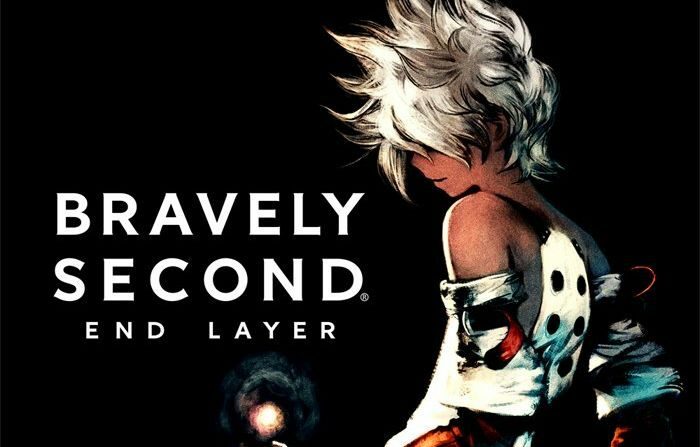 A new character trailer has been released for the upcoming Nintendo 3DS exclusive Bravely Second: End Layer. 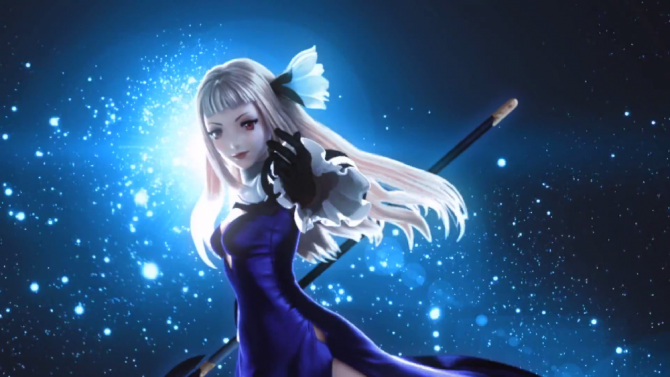 The trailer features Edea Lee, who players know and love from Bravely Default. She’s back with her sassy attitude, smart mouth and unbreakable resolve to aid in the rescue of our heroine. Her tearful reunion with Tiz actually shows a rarely seen sweet side of Edea. 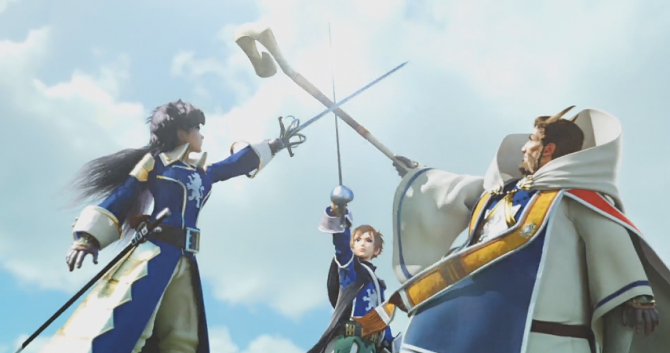 At the end of the trailer we also get a look at the UK’s deluxe collector’s edition of the game, which includes an Agnès figure and more. On the fence about importing that CE, but of course getting this game either way. Check it out below.